With great games comes great responsibility, and with titles both old and new continuing to be updated regularly, it’s extremely important that we’re able to resolve any problems that our players encounter in a swift and accurate manner. This is where our Customer Support team comes in. The Customer Support department at Outplay is only just over a year old. Previously other departments shared the responsibility for helping our players. However, our growing number of players and games meant that we needed to make a change and that change was the birth of the department. It’s been a massive learning curve understanding the ever-changing needs of our players and in order to successfully support them, we’ve had to continually learn and adapt our practices to achieve the level of quality support we strive to provide. Originally, I was the only team member in the department, this allowed me to reflect on what’s important to our players and what they value so I could understand how best to support them. Learning what is and continues to be important to our players allowed me to put in place guidelines and practices that would make us more efficient when helping our players. I researched best practice techniques and benchmarked our responses to others within the industry; this research not only facilitated the department in growing, but it also increased my own awareness and understanding which is so important for development, something that the Outplay Academy is a great champion of. As part of the research and learning process, we moved forward to use a platform called Zendesk, and championed their in-game FAQ and contact form. This meant that for the first-time players didn’t even need to leave to the game to send us a question, or get in touch about an issue. As the player-base grew, ticket numbers inevitably increased and the importance of the department became clear, which lead to us adding a new member to the team. With extra help, it allowed us to not only deal with potential backlogs, but gave us more time to spend with each player. Ultimately this meant that players satisfaction was far greater than it had been previously. As time went on we started to see more contact from our international players. This resulted in an increase in non-English tickets, and with it we needed to figure out the best way to improve this. Responding to players in English when it’s not their first language (or at all) meant that they would often not get back to us. Since we have started responding to players in their 1st language our players have been a lot happier and more responsive. 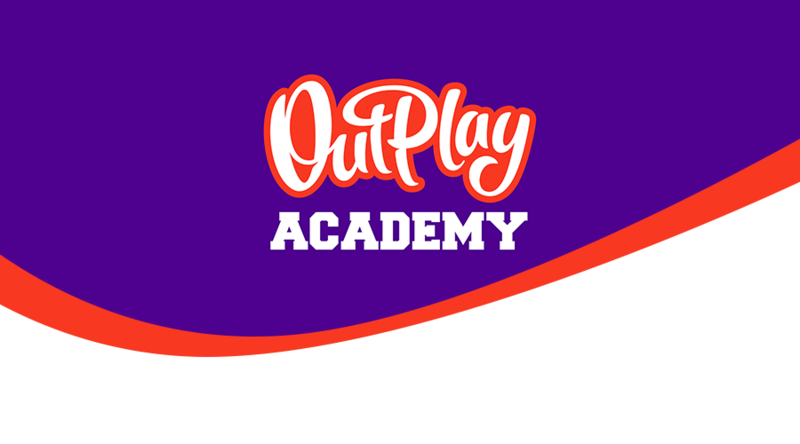 Whilst considering our objective of continuous learning as part of the Outplay Academy I’ve now started learning a 2nd language (Spanish). I believe that in time I will become proficient to a level that allows me to use it for work which means we can respond to another massive demographic in their native language, helping to resolve their queries quicker and more efficiently. At present, we are a team of 4 and are working hard to make sure that we keep everyone happy, even while experiencing an issue! The most important part of the job is making sure our players know that we are there to help them when they need it and by ensuring we are continually evaluating and adapting our practices and procedures it allows us to support them to the highest standard we possibly can.